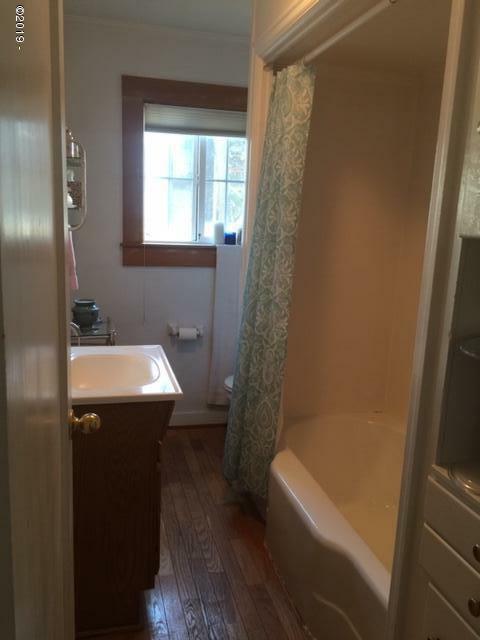 Cozy Cottage filled with charm throughout. 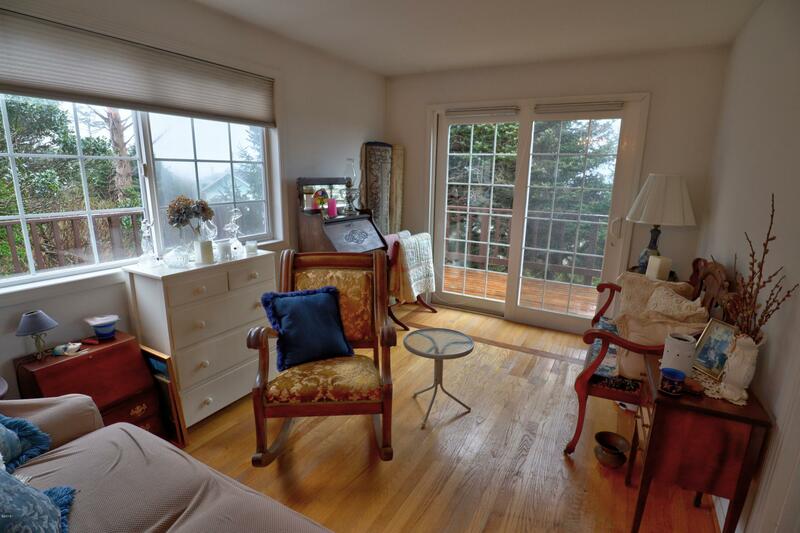 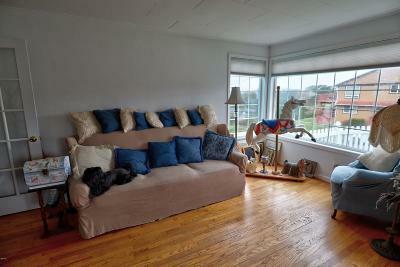 Starting with the white picket fence, and the hardwood floors create an inviting living area. 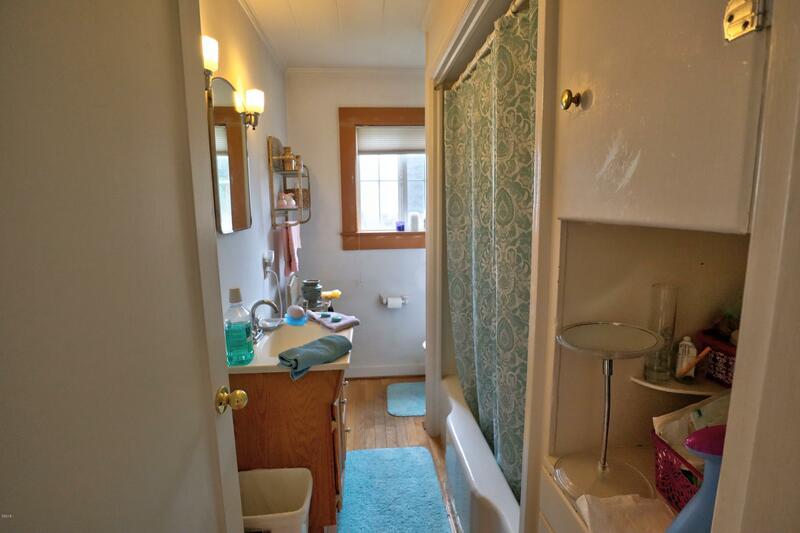 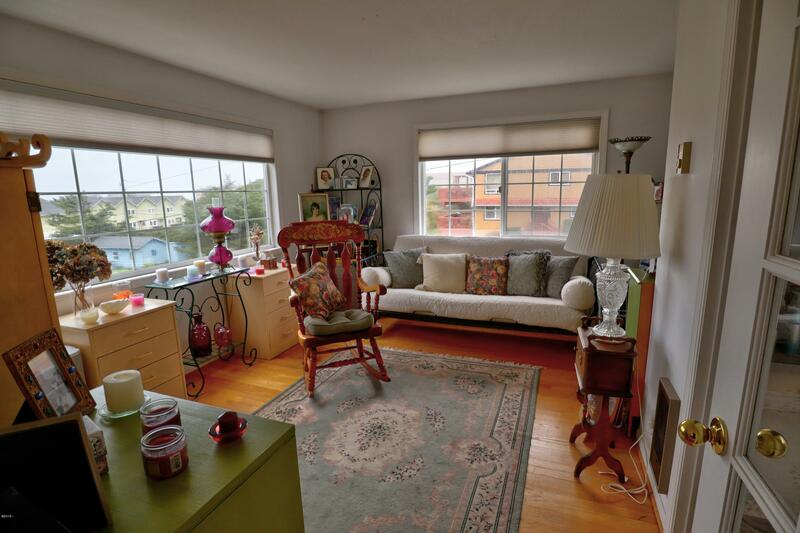 There are windows galore allowing the sunlight to stream in from all directions. 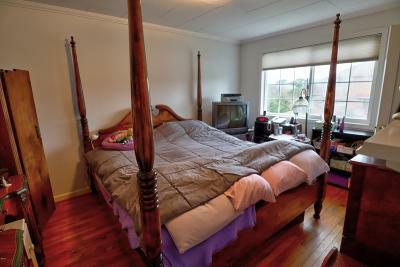 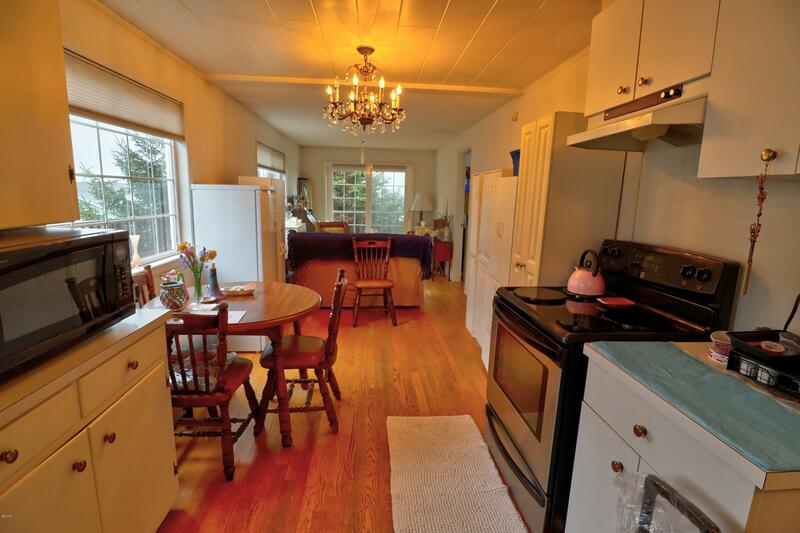 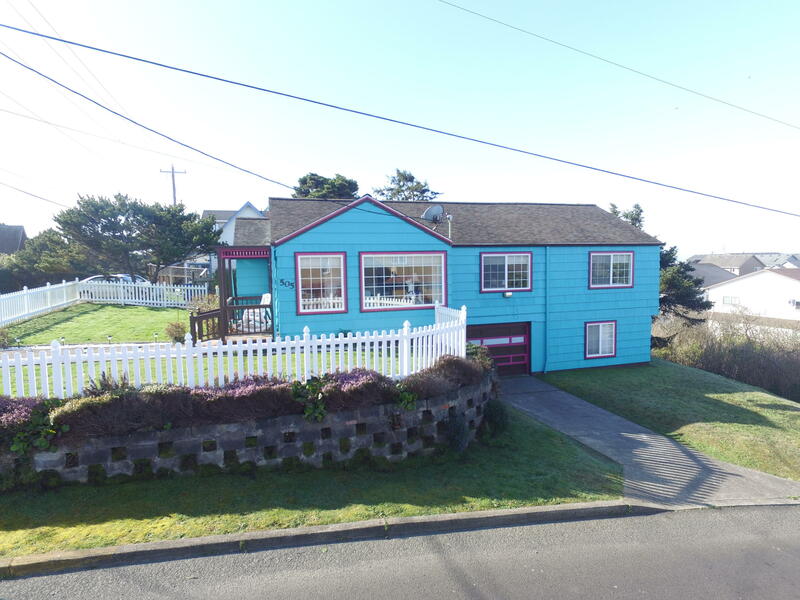 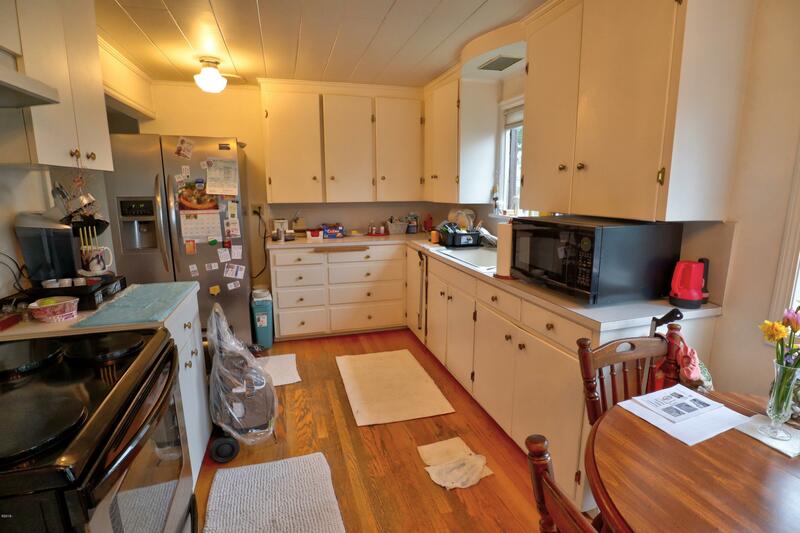 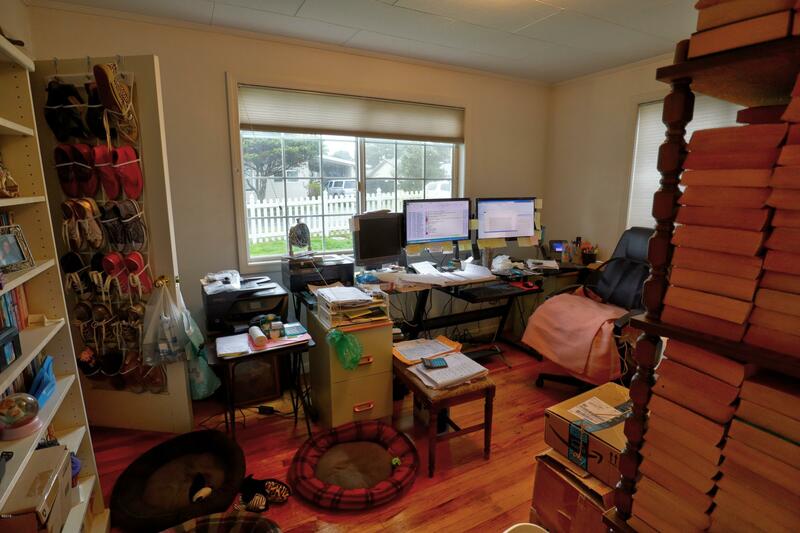 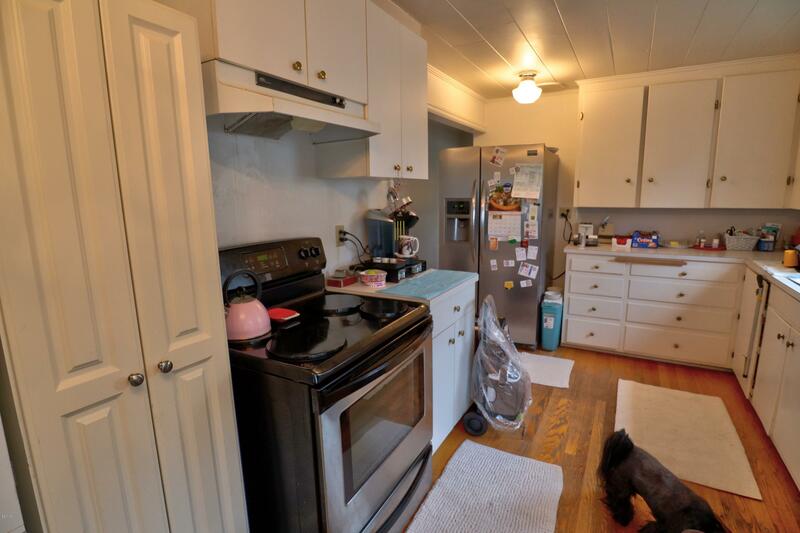 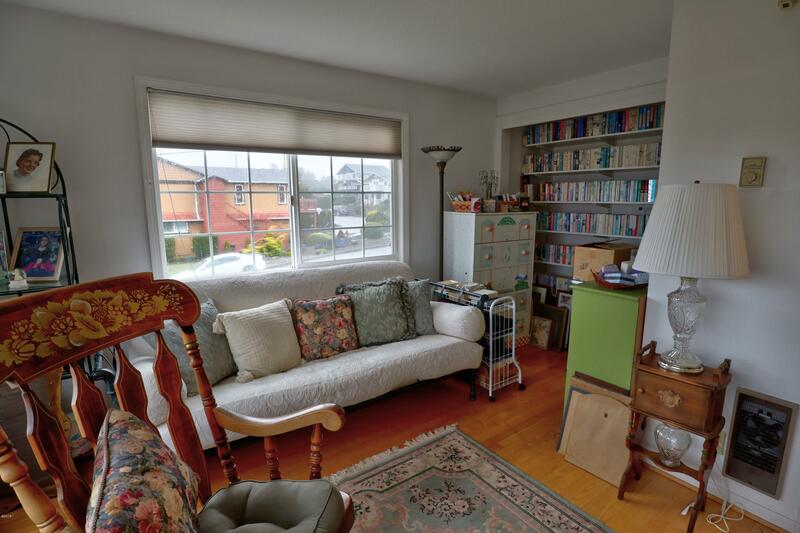 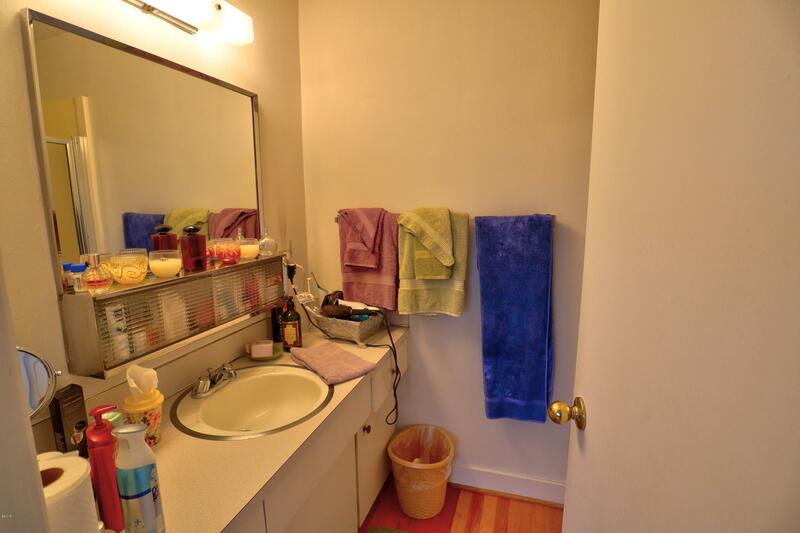 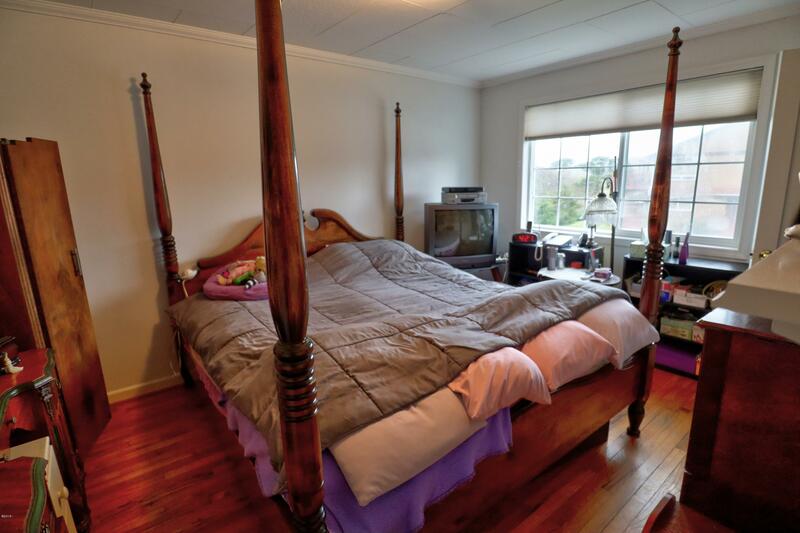 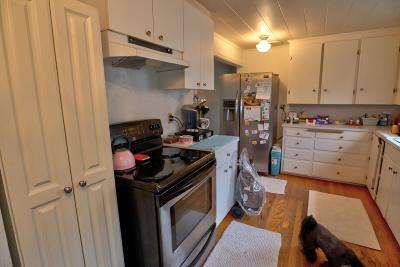 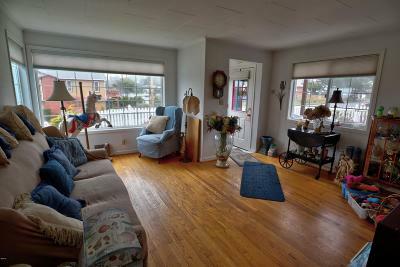 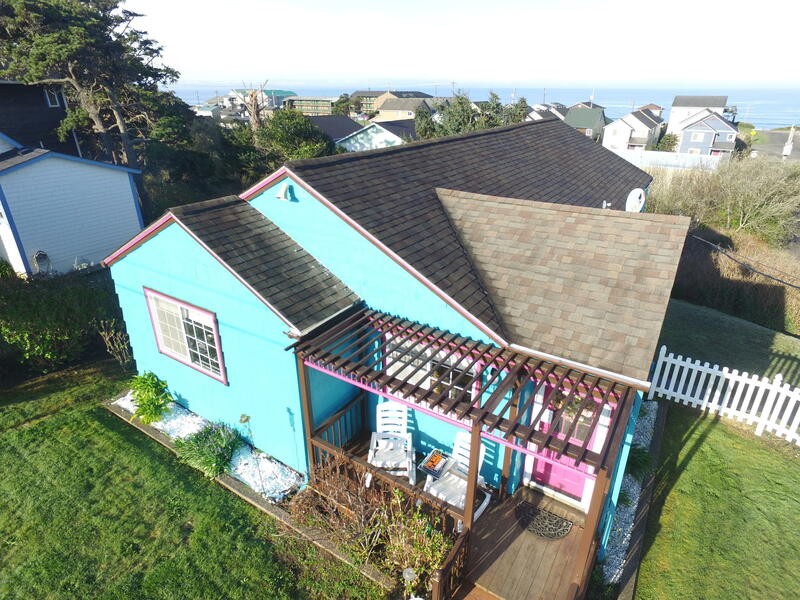 This 3 bedroom 2 bath home with large finished storage area on the lower level is just a short walk to the Historic Nye Beach with restaurants, boutiques, galleries, and brew pub. 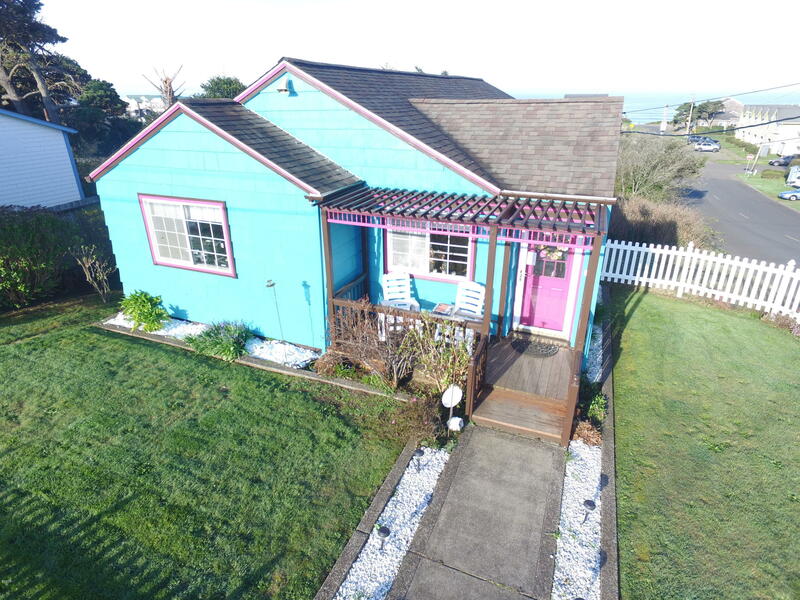 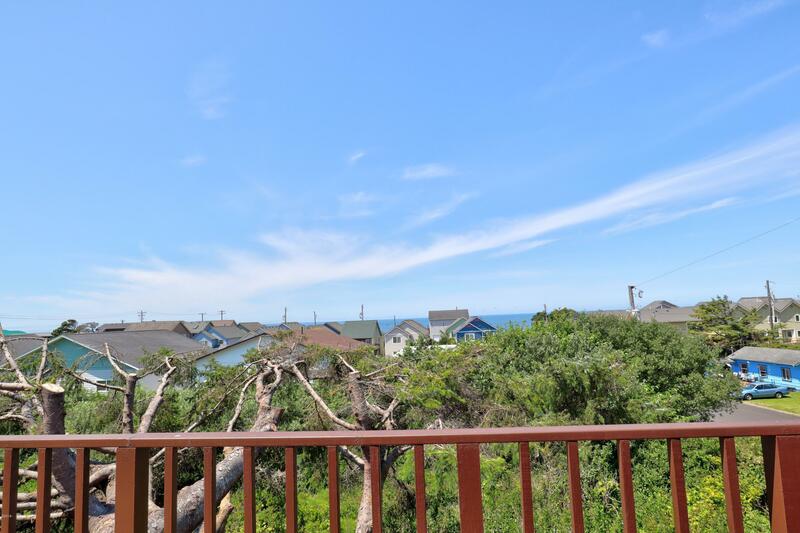 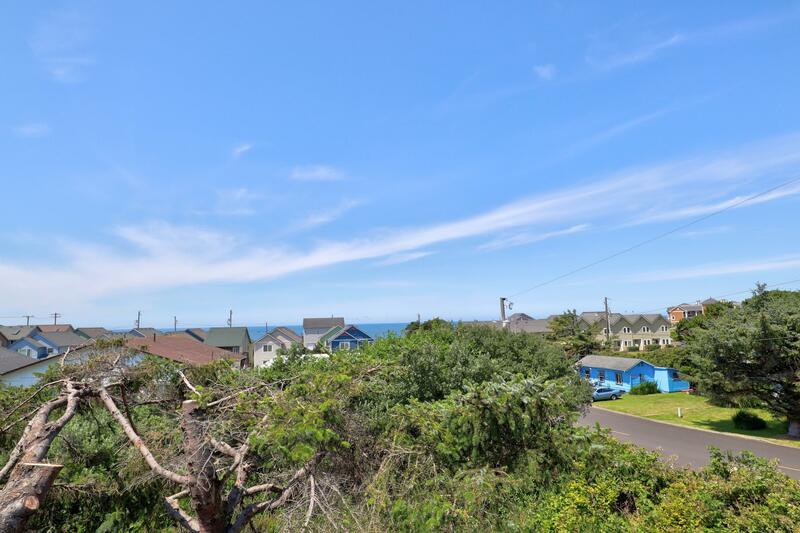 Perfect year round living, 2nd home or vacation rental, ideally located near Historic Nye Beach with ocean views yet high enough to be out of the Tsunami Zone. 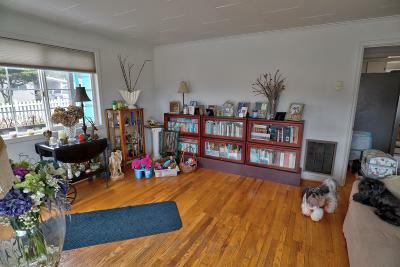 Much of the furniture will come with it, so moving in will be a breeze! The fenced yard is perfect for your furry friends, and the lot extends beyond the driveway, with additional clearing it would make the perfect garden area.